Right in the heart of Albany, find the perfect apartment for you! 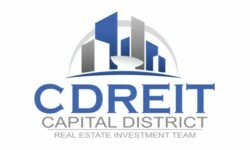 The CDREIT Albany apartment portfolio is spread out over 21 different buildings with a total of 267 apartments. The majority were built between 1853 and the 1940s, so these beautiful historic buildings are full of character. 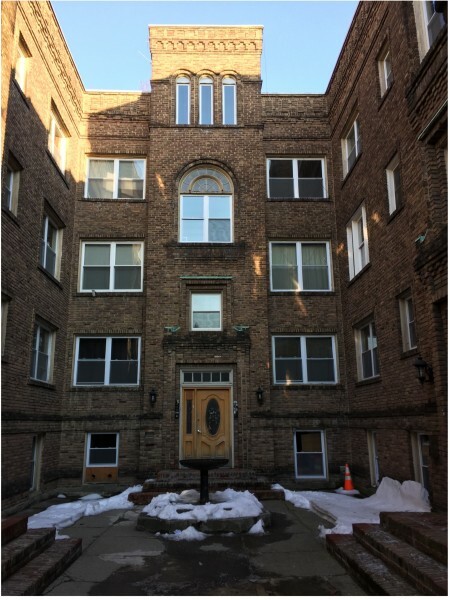 Most of the apartments are located in the Capital Square neighborhood, with 47 apartments off Delaware Avenue known as the Main Street of Albany. The locations are centrally located with most just a 5-minute walk away from Washington Park and the New York State buildings. All downtown Albany locations are on bus lines, so you can walk to work or take the bus. There are also 58 apartments just five minutes outside of Albany, and two minutes from the Amtrak train station and Regeneron. In these apartments you'll enjoy the soothing sounds of the waterfall at Mills Creek and rustling leaves in the surrounding woods. Some even feature amazing views of the Downtown Albany Skyline. For information on @HudsonPark, CDREIT’s newest property in the Hudson/Park neighborhood of Albany, visit www.athudsonpark.com.